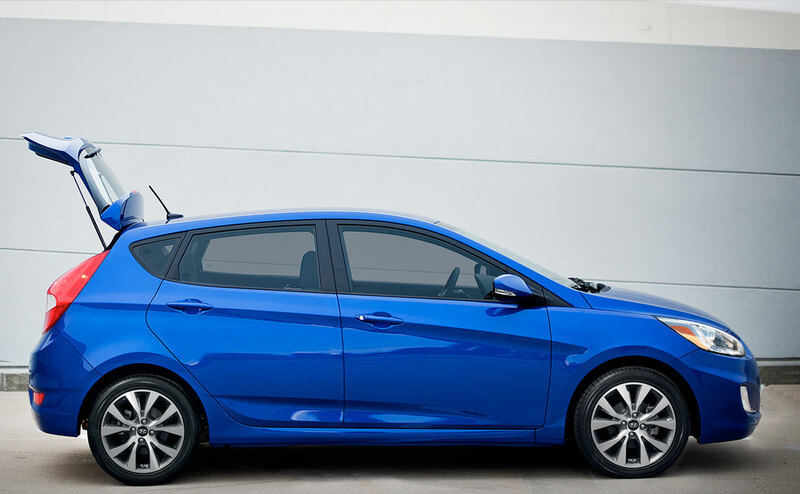 When you need a car that has flash and style, check out the 2016 Hyundai Accent. 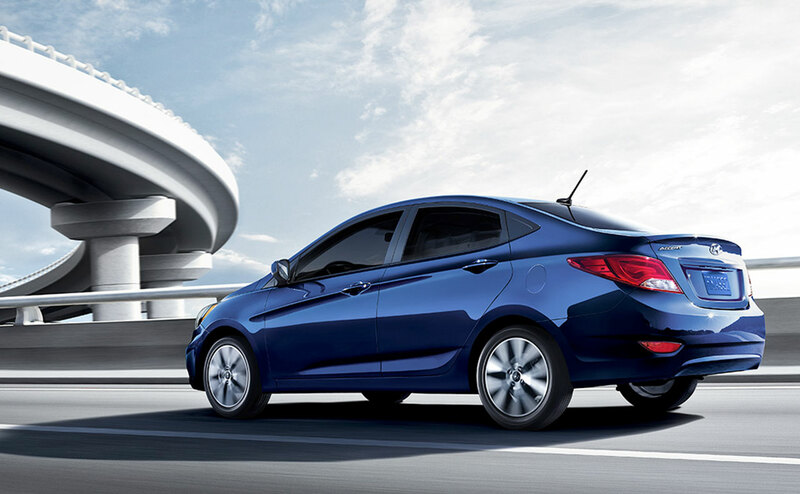 The Hyundai Accent is the perfect car to make a statement on the road for all driving styles. 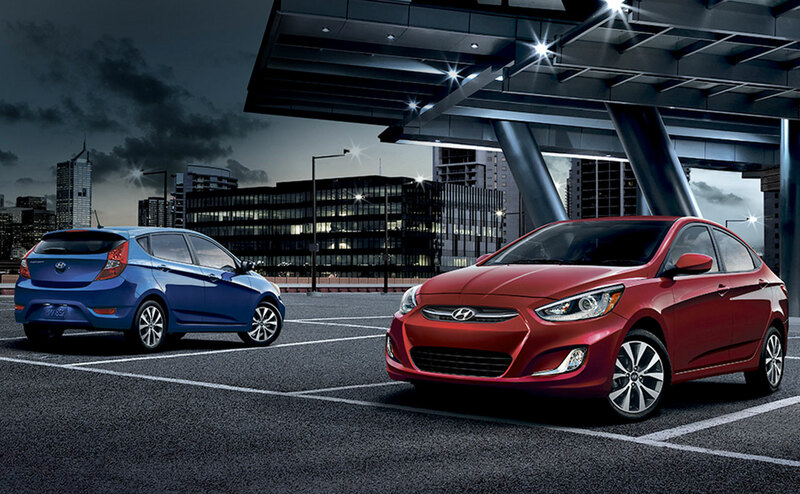 Come to All Star Hyundai for your Hyundai Accent! 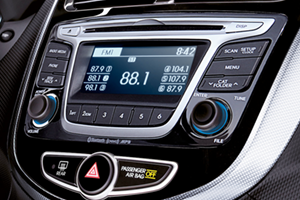 Located at 10313 Airline HWY, Baton Rouge, LA, All Star Hyundai serves Prairieville and Denham Springs. 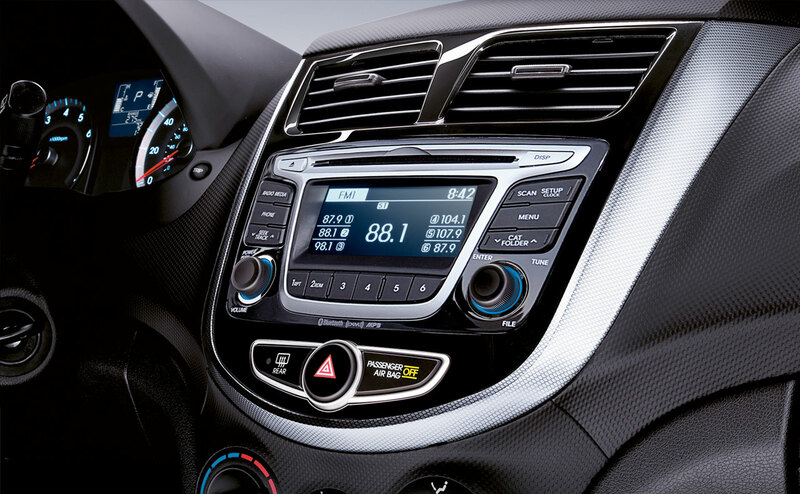 Features include Steering wheel mounted controls, blue tooth capabilities, auxiliary ports, and XM radio. 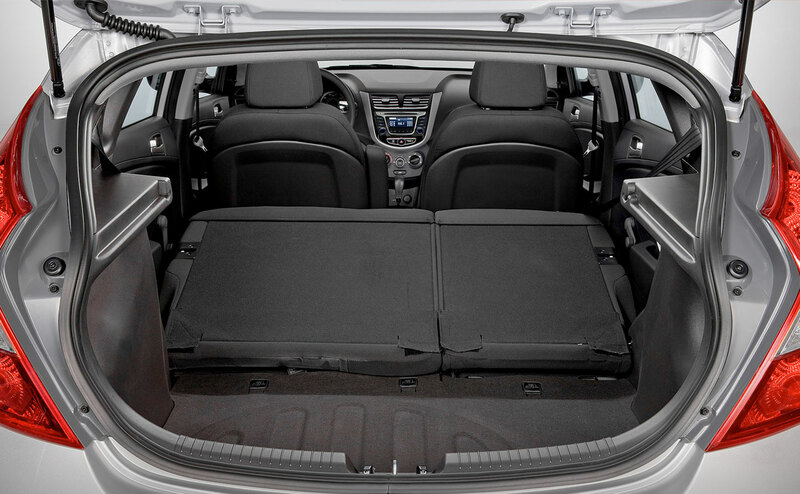 All models are equipped with a137 HP 1.6L 4-cylinder.The gas tank is 11.4 gallons. 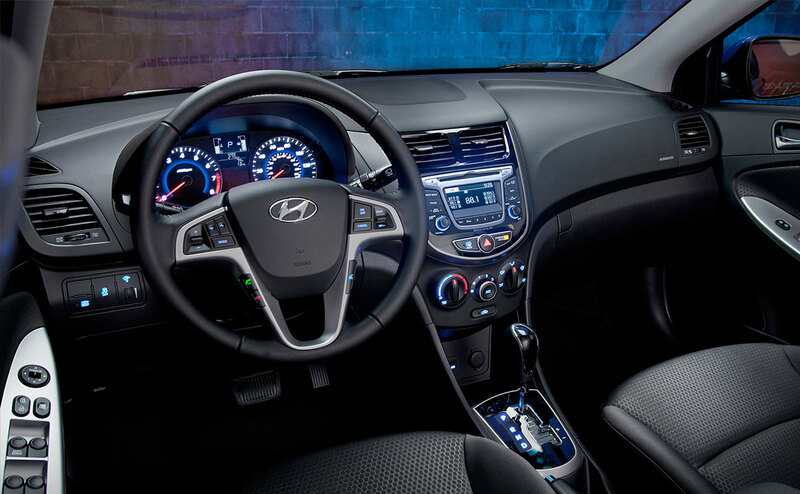 All models come standard with Front-wheel drive (FWD), six-speed manual transmission, and an optional 6-speed automatic transmission with SHIFTRONIC and Active Eco System. 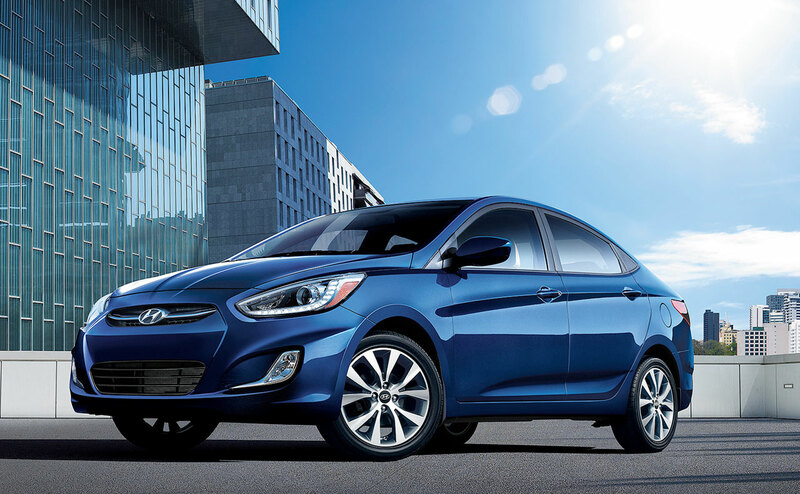 For the car that has an amazing MPG with class, none is better than the 2016 Hyundai Accent! 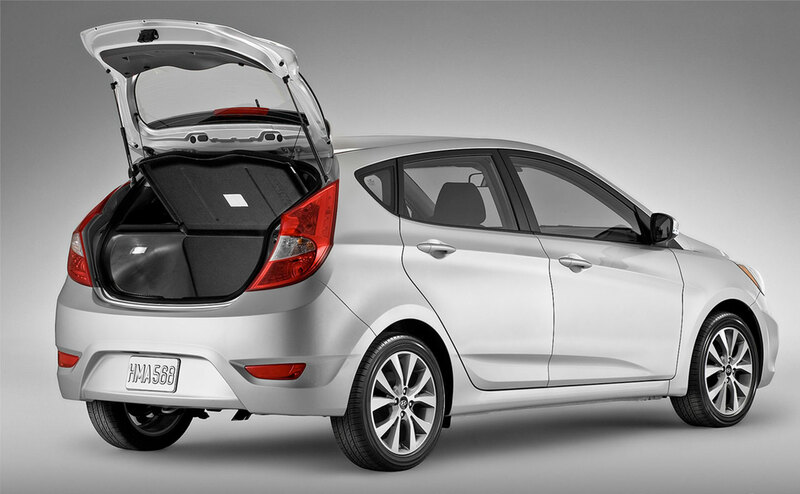 The three models offered are the SE Sedan, SE Hatchback, and Sports Hatchback. The 2016 Accent has an amazing selection of colors: Century White, Ironman Silver, Triathlon Gray, Ultra Black, Boston Red, Misty Beige, Pacific Blue and Vitamin C orange. 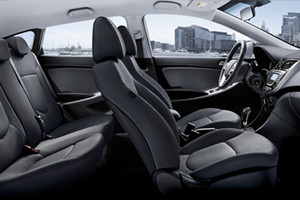 The Accent has the option of a 14" Wheel or a 16" Wheel. 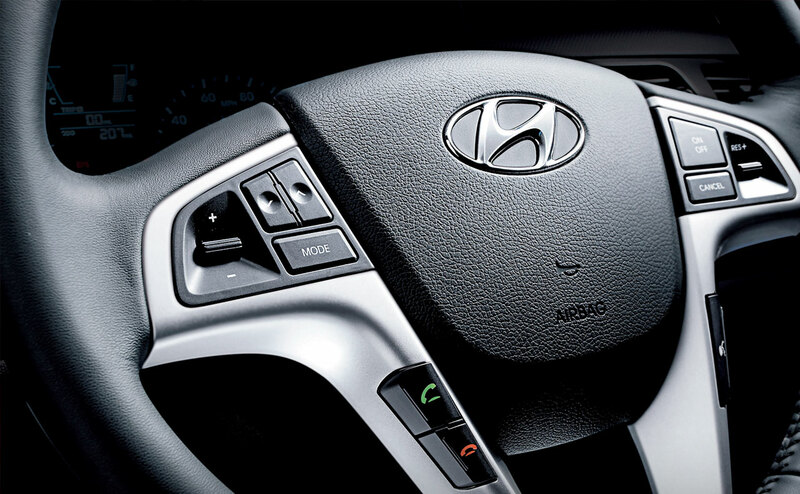 Exterior Safety features include Driver's side blind spot mirror, Vehicle Stability Management, Electronic Stability Control, Traction Control System, 4-wheel Anti-lock Braking System (ABS), Tire pressure monitoring system, Child Safety locks, remote keyless entry and many others. 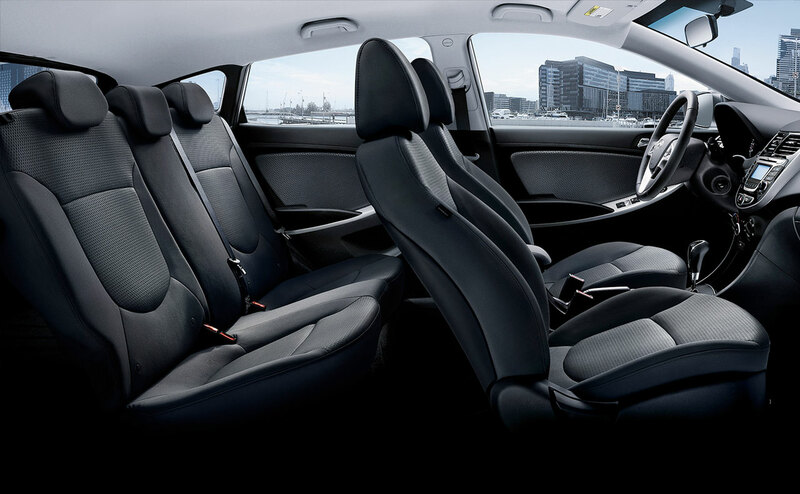 Interior features include air conditioning, power windows and door locks. Drivers window auto-up, 60/40 split fold-down rear seat back for extra storage, premium cloth seating, 6-way adjustable driver seat, one-touch triple turn signal, Metal paint interior accents, piano black interior accents, center-stack-mounted 12 –volt outlets for charging your electronics, Tilt steering wheel, exterior temperature display, Bluetooth hands-free phone system, Smartphone/USB and auxiliary input jacks, and many more features. 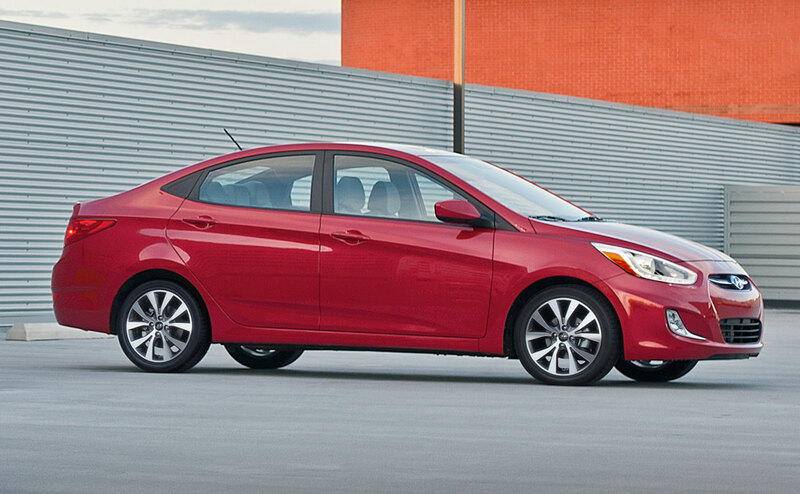 The 2016 Hyundai Accent comes with a 10-year/ 100,000 Mile powertrain warranty. 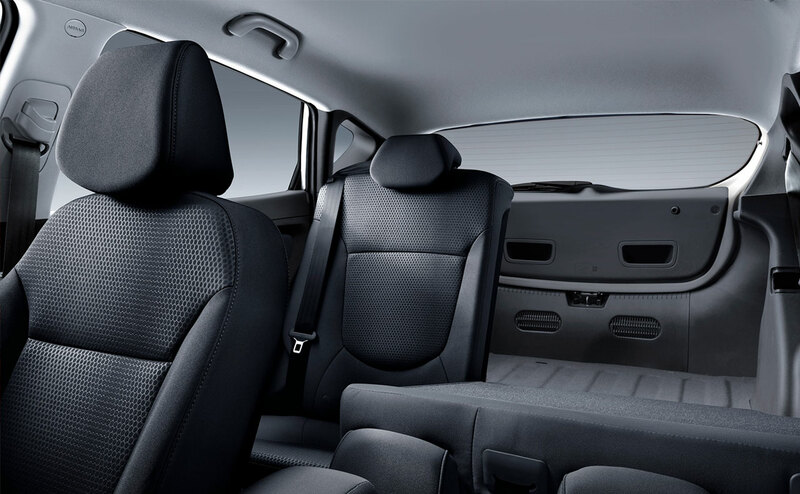 Other warranties include a 5-year/ 60,000 Mile New Vehicle Limited Warranty, 7-year / unlimited Miles Anti-perforation Warranty, and a 5-year/ unlimited miles 24-hour roadside assistance. 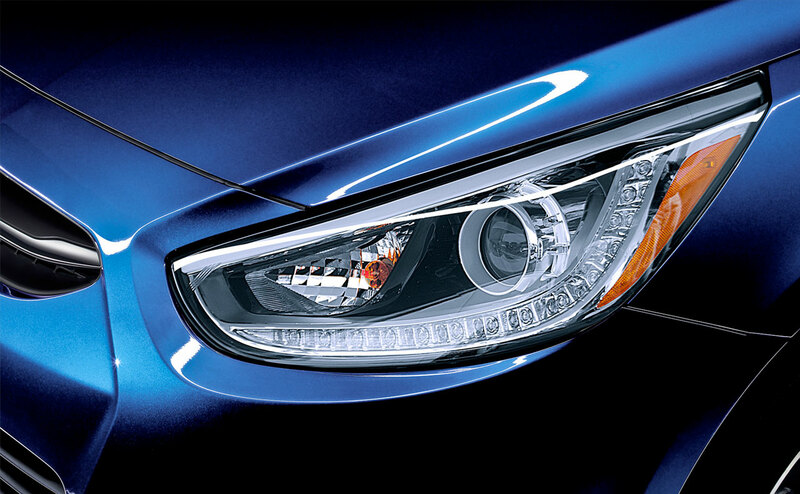 These safety features will make any driver feel safe in the Accent. 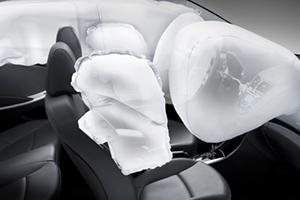 Safety is the name with Hyundai! 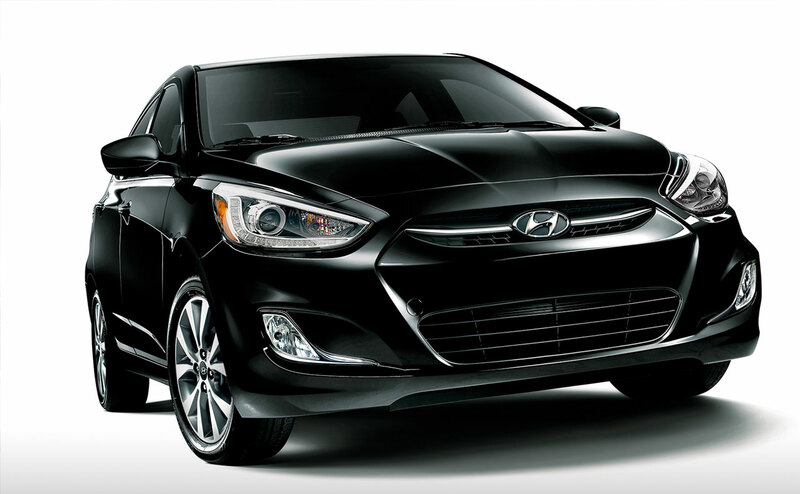 For that perfect car to drive for any occasion, you cannot go wrong with the 2016 Hyundai Accent! 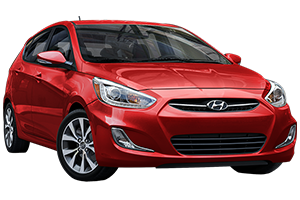 Come to All Star Hyundai today where the friendly team will help you secure a new car today Located at 10313 Airline HWY, Baton Rouge, LA, All Star Hyundai serves Prairieville and Denham Springs.